A Lion Air flight with 188 people on board crashed into the sea just minutes after taking off from Indonesia’s capital on Monday in a blow to the country’s aviation safety record after the lifting of bans on its airlines by the European Union and U.S. 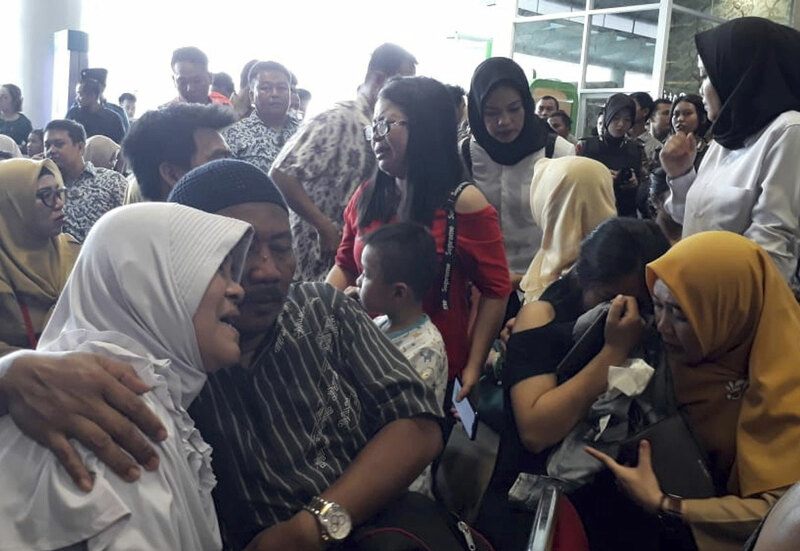 Spokesman Sutopo Purwo Nugroho said the aircraft, on a 1-hour-and-10-minute flight to Pangkal Pinang on an island chain off Sumatra, was carrying 181 passengers, including one child and two babies, and seven crew members. 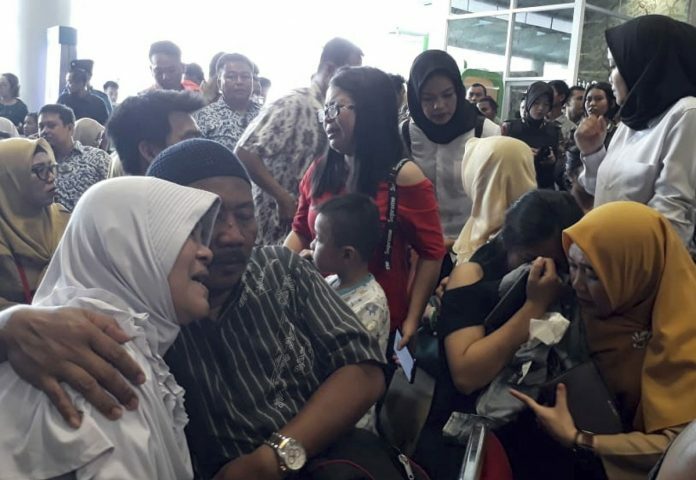 The National Search and Rescue Agency said the flight ended in waters off West Java that are 30 to 35 meters (98 to 115 feet) deep. Indonesia’s Transport Ministry said the Boeing 737-800 plane, which took off from Jakarta about 6.20 a.m., crashed just 13 minutes later. Data from aircraft tracking website FlightAware showed it had reached an altitude of only 5,200 feet (1,580 meters). Indonesian TV showed dozens of people waiting anxiously outside the Pangkal Pinang airport and officials bringing out plastic chairs. The transport ministry said crisis centers have been set up Pangkal Pinang’s airport and Jakarta’s Soekarno Hatta airport.